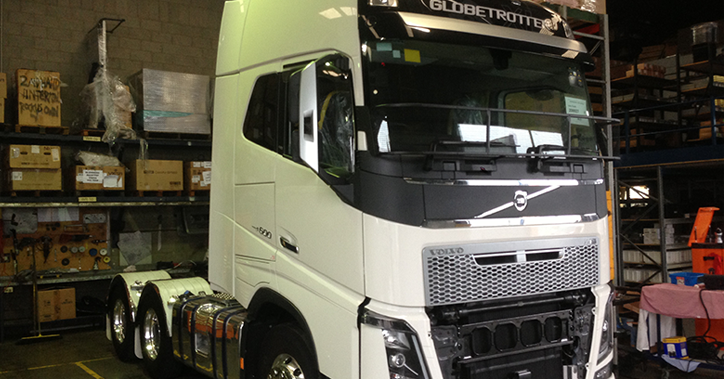 Briskair conduct a New Installation for Blenner’s Transport’s New Volvo Globetrotter FH16. 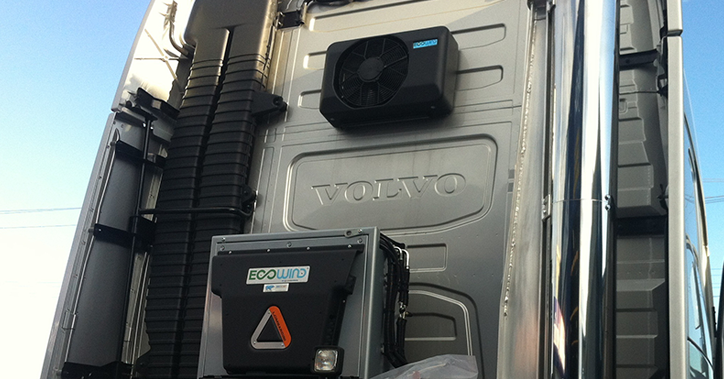 We Supplied & Custom Installed a 24v KoolKat Electric refrigerated A/C System with additional deep cycle batteries mounted over the drive axels with stainless steel Volvo logo Covers. 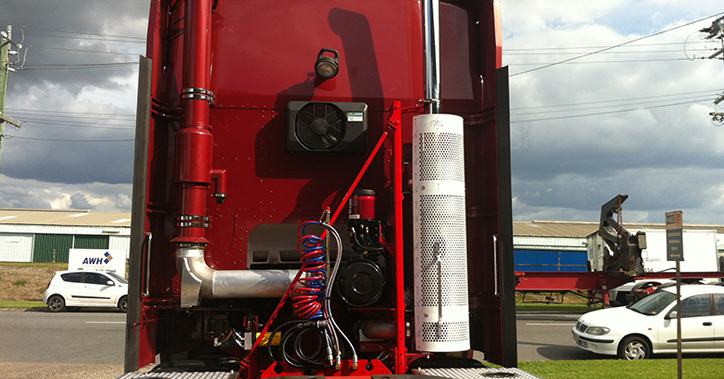 Briskair supplied & installed quite a large number of Red Dot Remote Condenser assemblies, this one is for VCV Brisbane Branch & Heavy Haulage Australia. 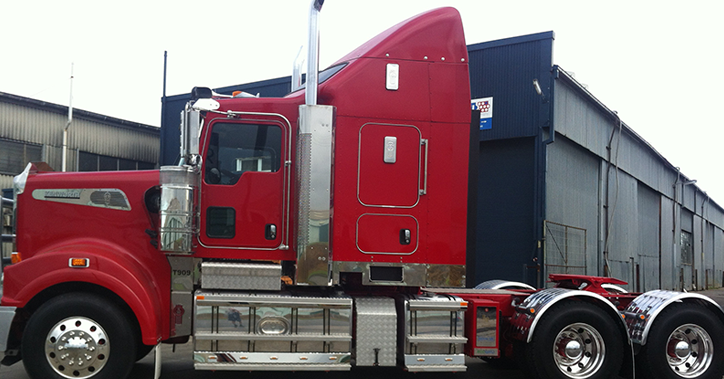 Briskair completed several installations of our Red Dot Remote Condensers for VCV Darwin & RTA Darwin on New Mack Superliners. 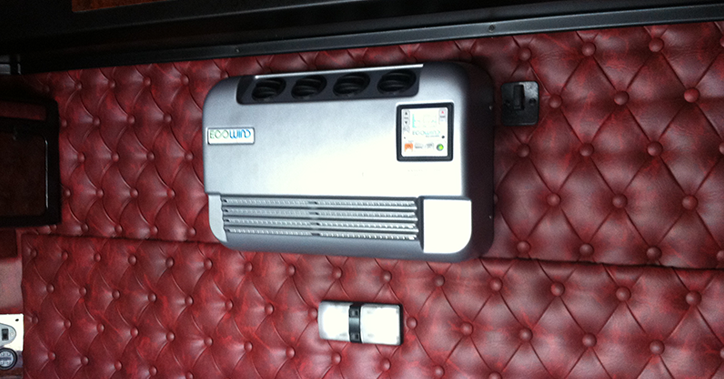 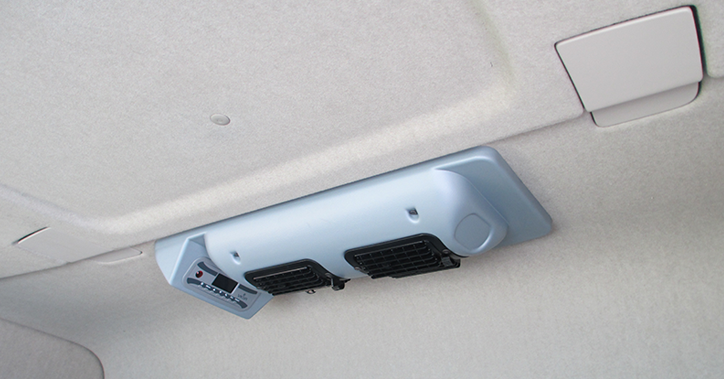 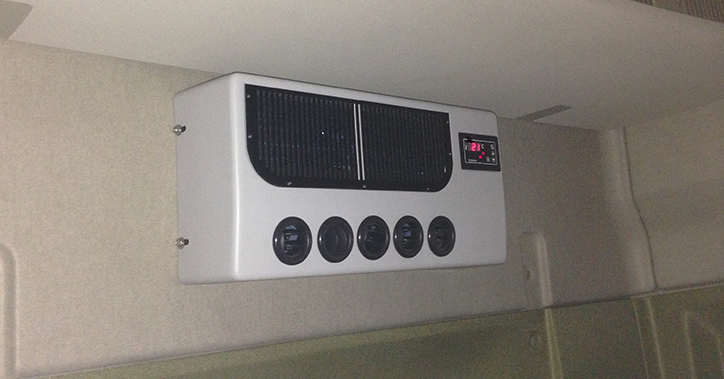 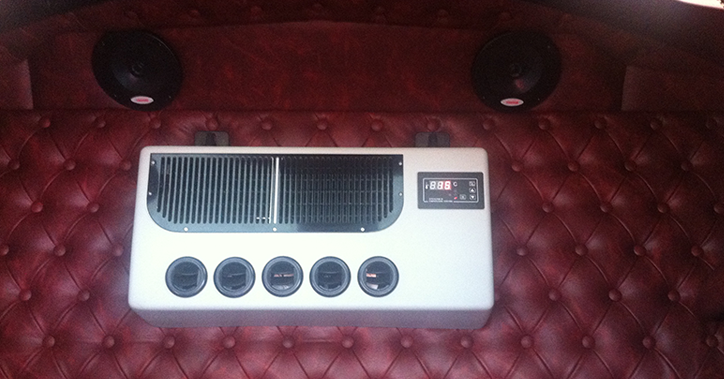 Briskair supplied & installed a custom 12v KoolKat Sleeper A/C System for K.S. 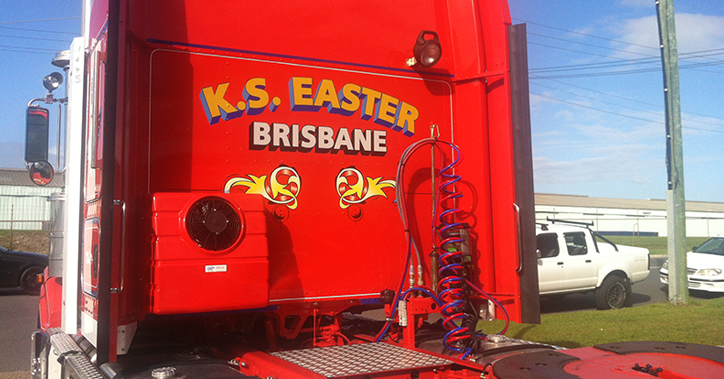 Easter Transport. 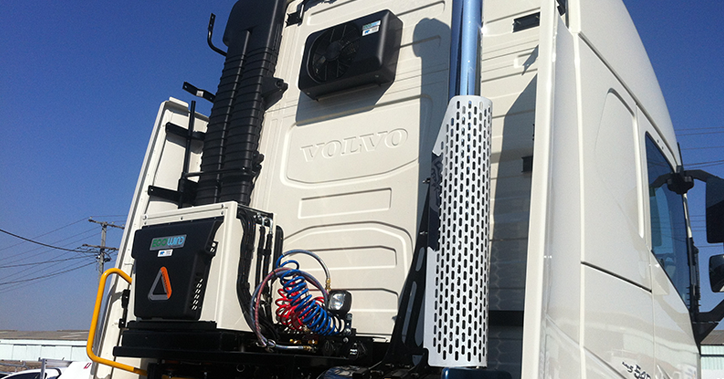 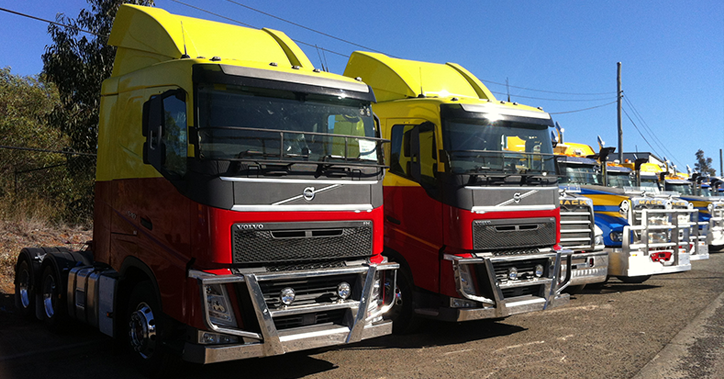 Briskair conducted several custom installations of our Viesa Evaporative cooling systems over the past couple of months alongside VCV Fleet Brisbane & Linfox, on the new cab designed Volvo. 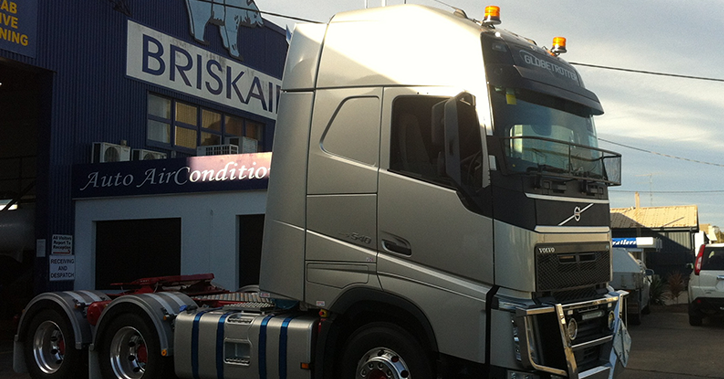 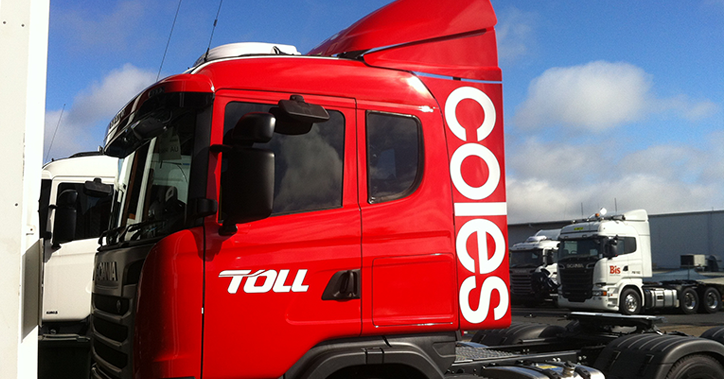 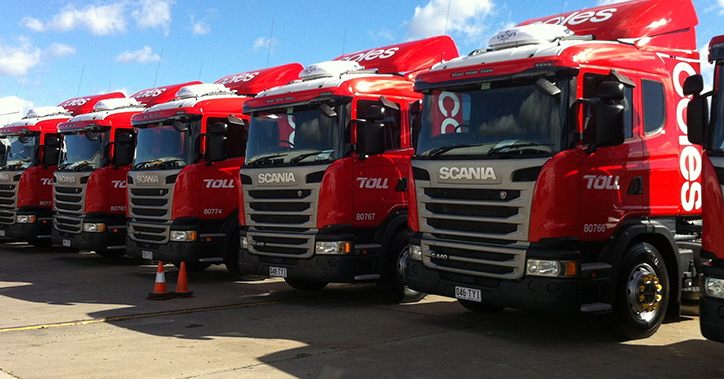 Briskair completed installations of our Viesa Platinum Evaporative Coolers, in excess of 20 Scanias on behalf of Scania Trucks Brisbane & Toll/Coles. 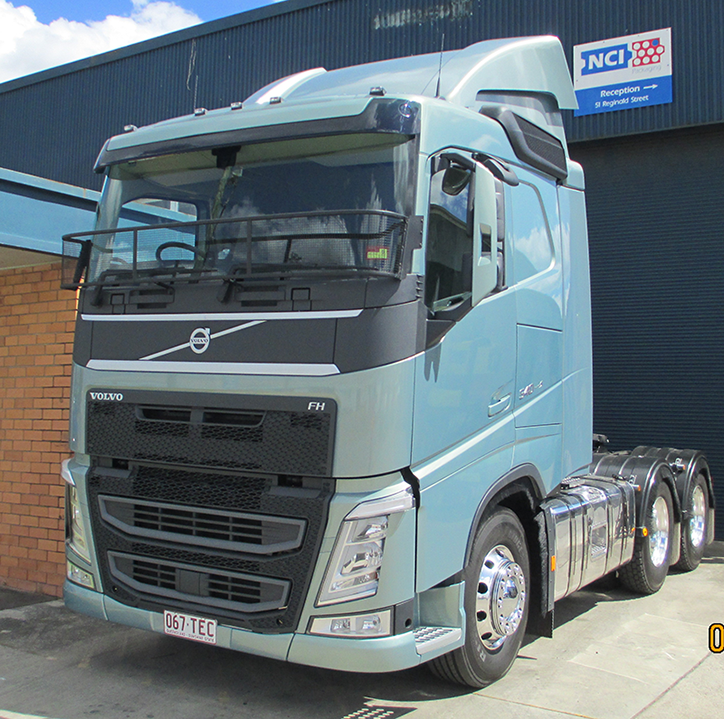 Lex Forsyth, Managing Director of Forsyth Transport Brisbane, allowed us to our custom Install our 24v Ecowind, Diesel powered Sleeper a/c system. 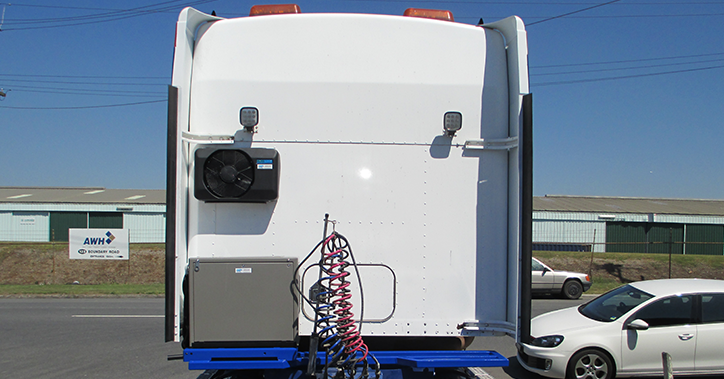 The system was dangerous goods speced with a custom mounting frame and paint job. 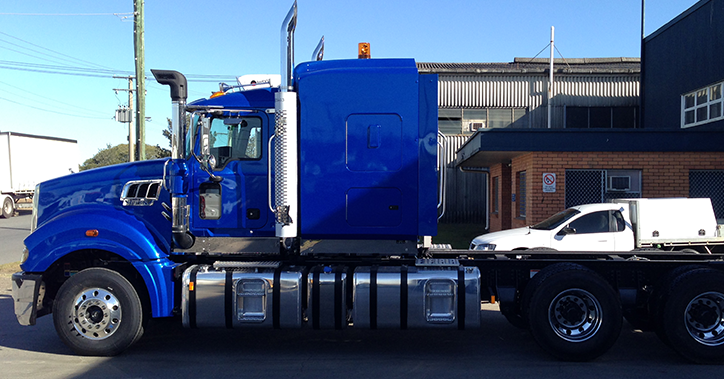 Thank you Lex, Kim and all the team. 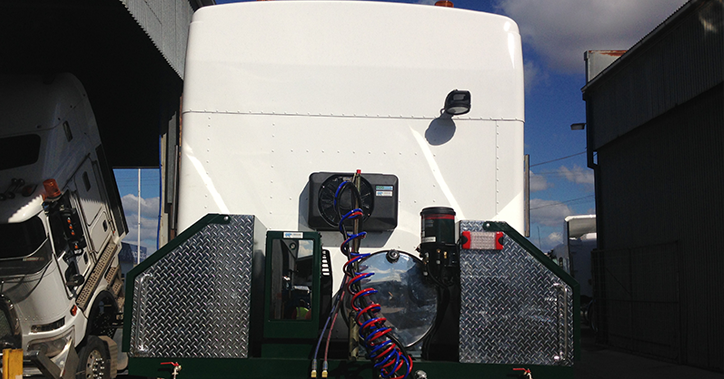 Briskair custom installed a Rear Mounted 12v Ecowind to a K200 for Stuart Herne (Hernes freight Service) & Brown & Hurley Kyogle. 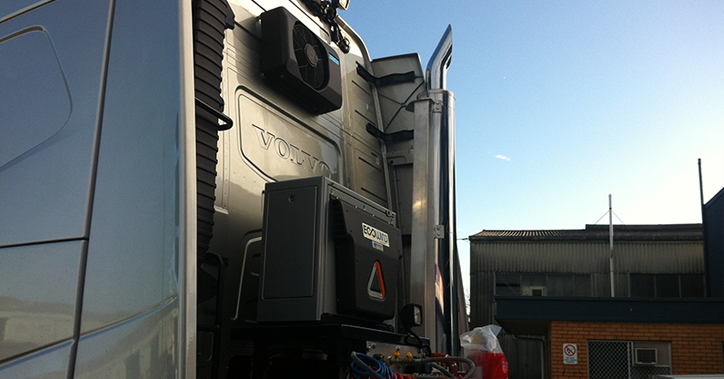 We also Installed a Lubecore EP 2 Automated Greasing System. 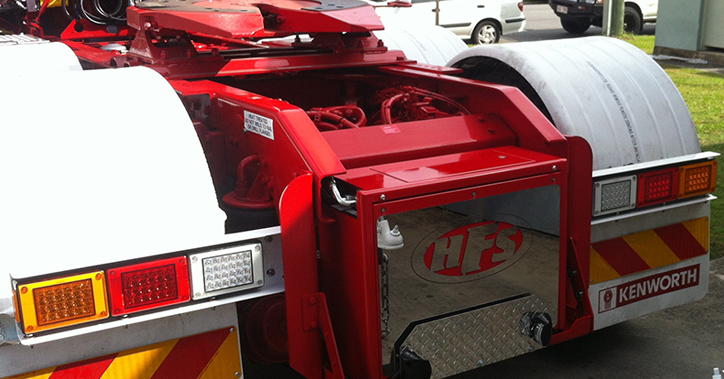 Thank you Stuart and all the team at Hernes and Mick Clark from Brown & Hurley, Kyogle. 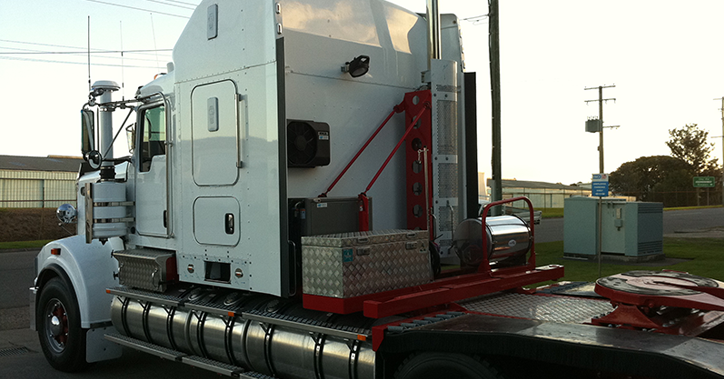 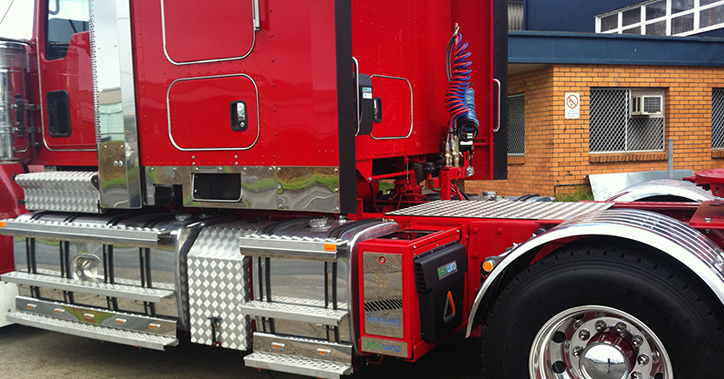 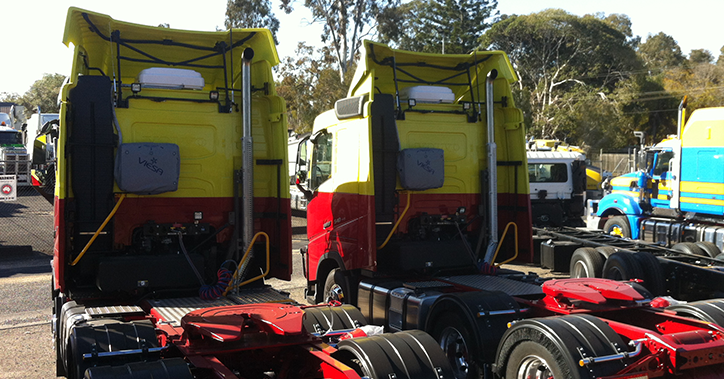 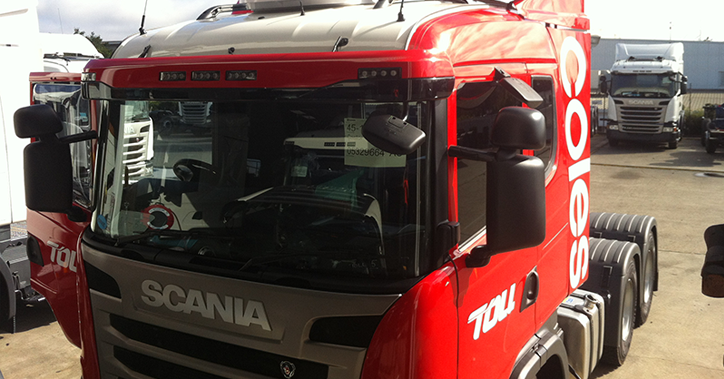 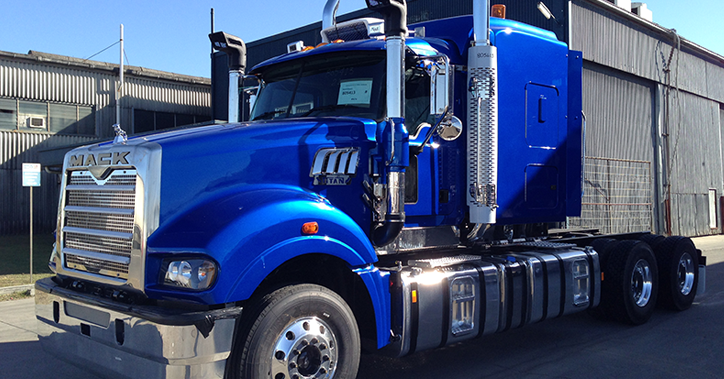 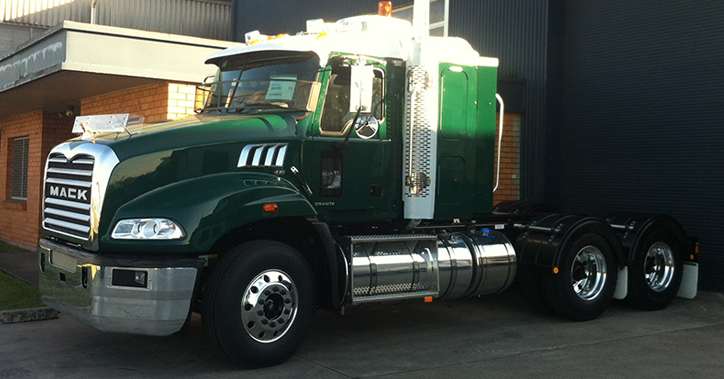 Briskair Custom Installed a 12v Diesel powered Ecowind to Geoff Richards New T909 Kenworth. 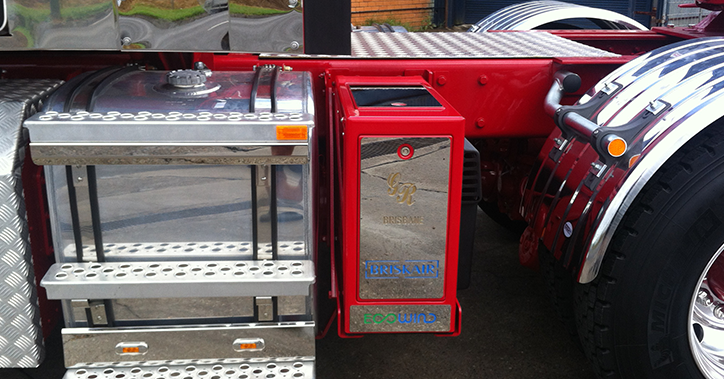 The system was custom painted with Geoff’s company logo lasered into the stainless panels. 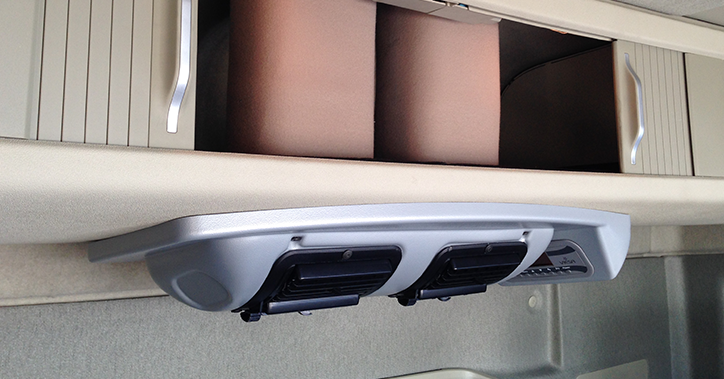 We Installed some stainless accessories & step lights. 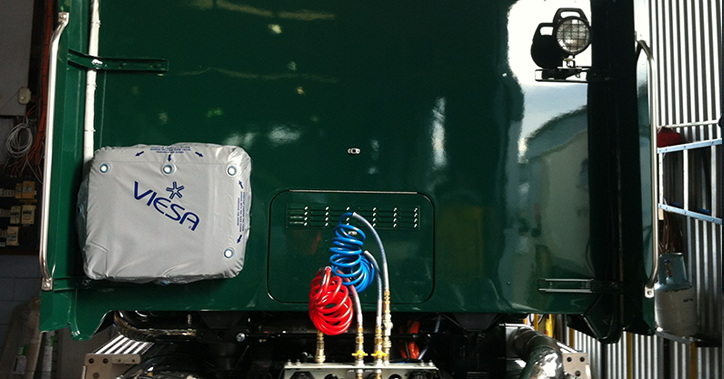 We also installed our Lubecore EP 2 Automated Lubrication system. 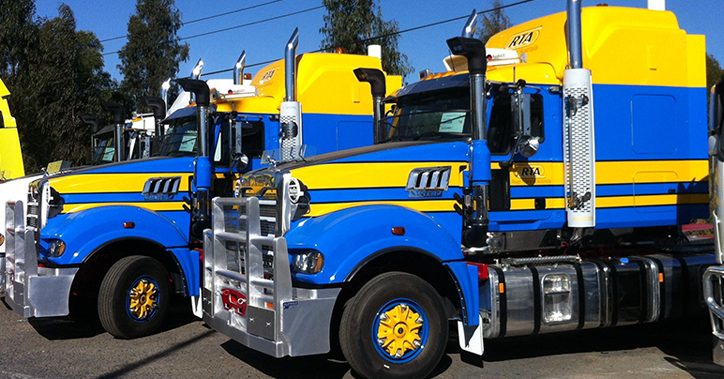 A big thank you for your constant support to Geoff, Nadja, Jake, & BJ from “Geoff Richards Transport” and Jim Bowler at Brown & Hurley Brisbane. 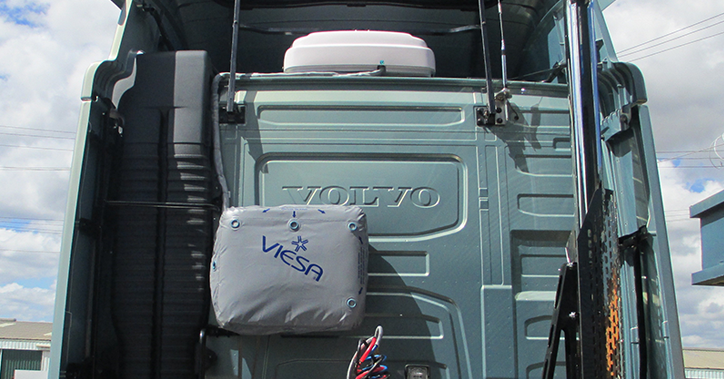 New Mack Viesa Platinum Installation Roof Mounted.